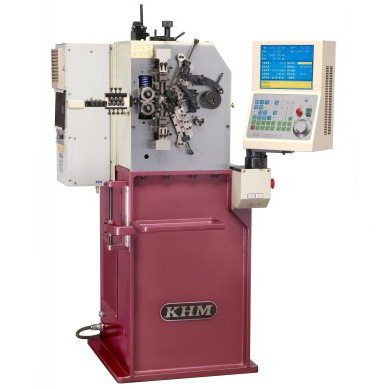 The CNC Compression Coiling Machine combines with precision CNC (Computer Numerical Controlled) servo-motion system and conveniences of mechanization. 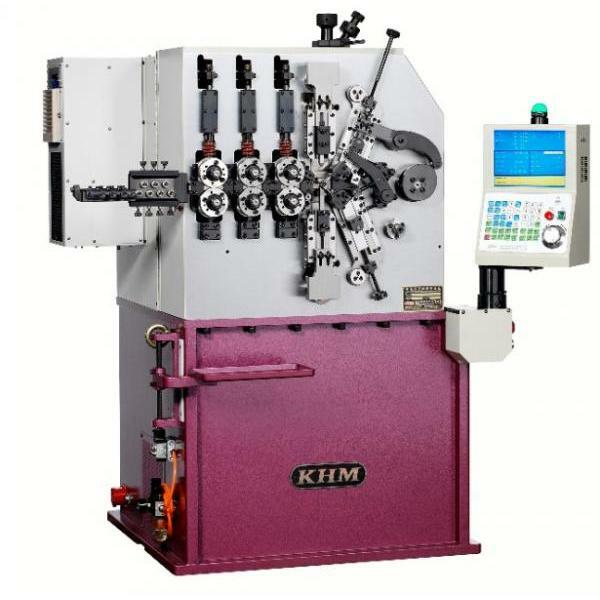 With this equipment, you can manufacture various kinds of spring products such as compression springs, oil seal springs, taper-springs or battery springs through a simplified setup and programming procedure. As a professional spring machinery manufacturer and supplier inTaiwan, Spring Central provides you with the best quality machine. You can also utilize our optional equipment—the torsion device together with an angle sensor and support cylinder to produce torsion springs and related products. Computer controls wire feeding and machine main axis (X). 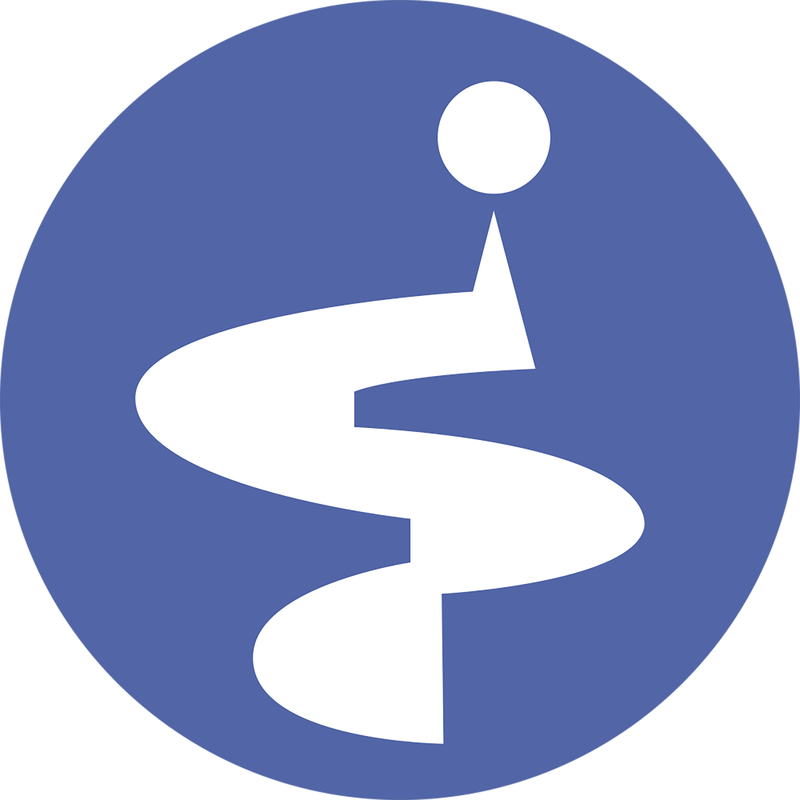 X axis is able to move forward and backward without limits. It is an advantage for setting up non-symmetrical or symmetrical springs and multiple-taper springs. 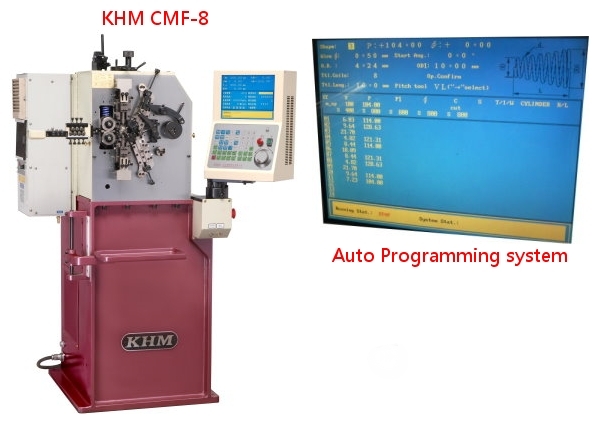 Furthermore, you can change program contents while machine is running. With advanced transformational spring making technologies, we help customers to expand their business zone. 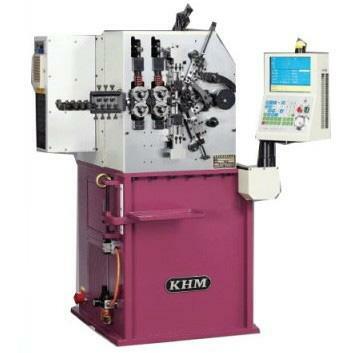 Are you still looking for the excellent CNC coiler machine? Here we are. We believe that we can provide you with higher, faster quality and service of our products!